Pauline was born on February 18, 1946 to Sam and Helene Stavrakas and grew up on the southwest side of Chicago. She attended Foster Park and Koraes elementary schools and The Faulkner School for Girls for high school. Since Pauline’s dream was to become a teacher she attended and graduated with a Bachelor of Education Degree in 1967 from the National College of Education. Pauline taught full time in the Worth Elementary School District #127 and then was a substitute teacher in both Worth School District and North Palos School District #117. In 1967 Pauline married George Stratton and they have 2 children, Gina who is married to Tom Lieber and Paul who is marred to Kathy. Five wonderful grandchildren, Brittany, Ryan, Alexis, Victoria, and Natalia, keep their grandparents very busy with all of their sports and various activities. Pauline and George moved to Palos Hills with their two young children in 1975. 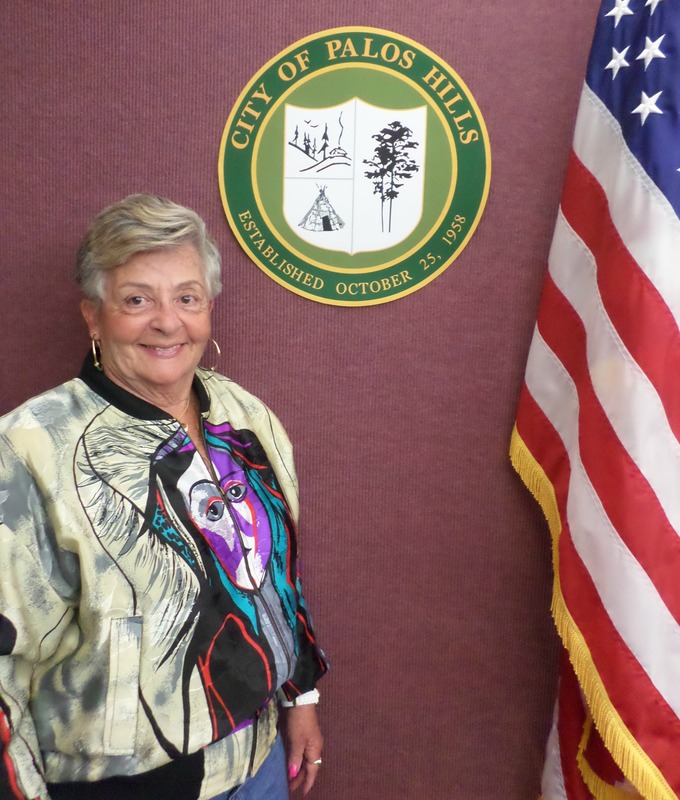 George was President and very active with the Palos Hills Baseball Association and is currently a member of the Palos Hills Police Pension Board. Graduated from the National College of Education with a Bachelor of Education Degree in 1967.